While I know most of the country is colder than it is here in Atlanta, that's not to say that it's not cold here in Atlanta. People are looking for ways to keep warm. I'm guessing, though, if everyone had themselves a giant dragon-thing named a Magmadroth, we'd be able to stay nice and toasty. 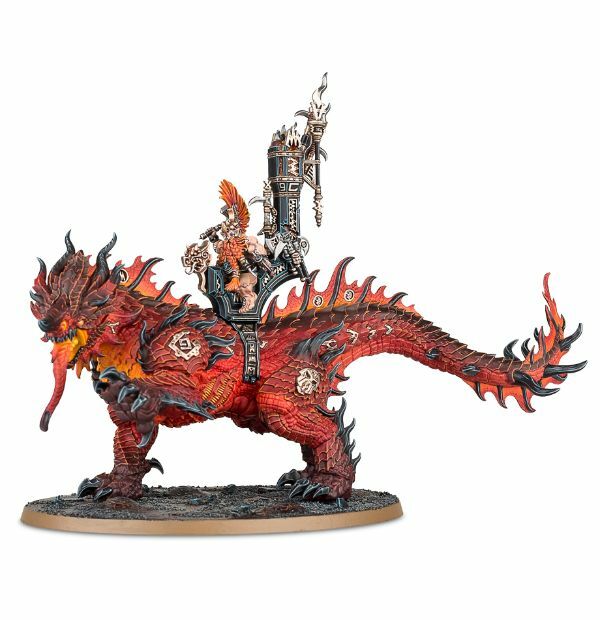 Well, Magmadroths don't exist in the real world, at least, not as a real thing. 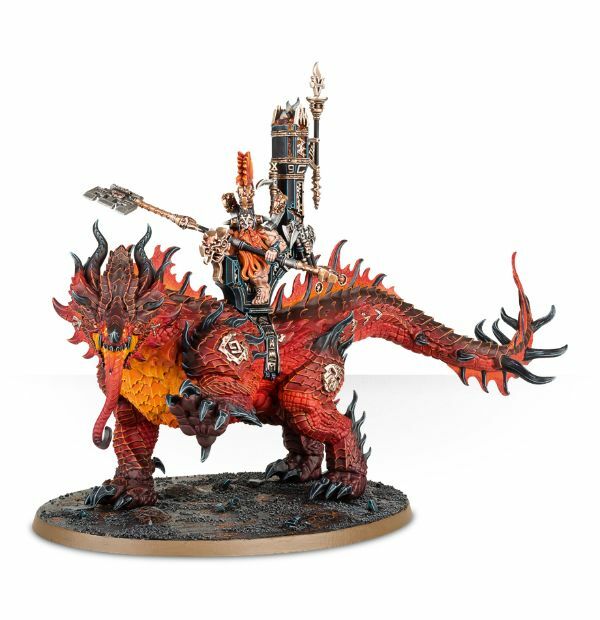 They exist in the world as model kits, and you can order yours from Games Workshop now. 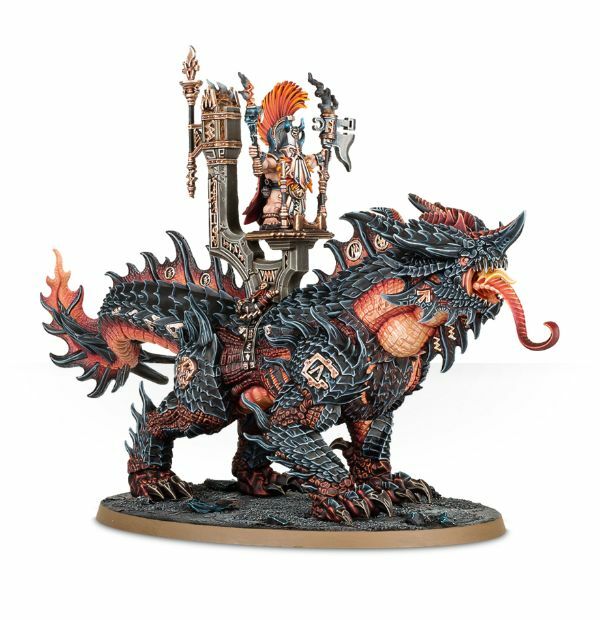 As you can see, the kit can be put together in one of several ways (as is generally the case with Games Workshop kits). 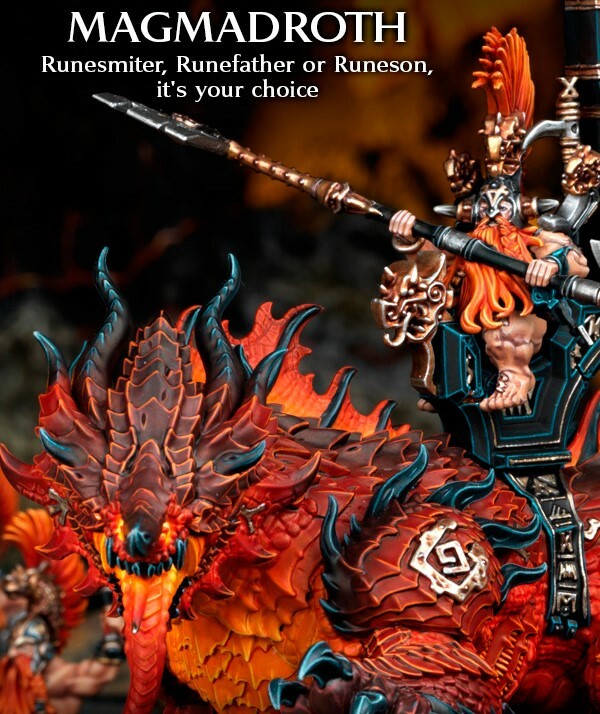 You can have your Magmadroths ridden by either an Auric Runeson, an Auric Runefather, or an Auric Runesmiter. 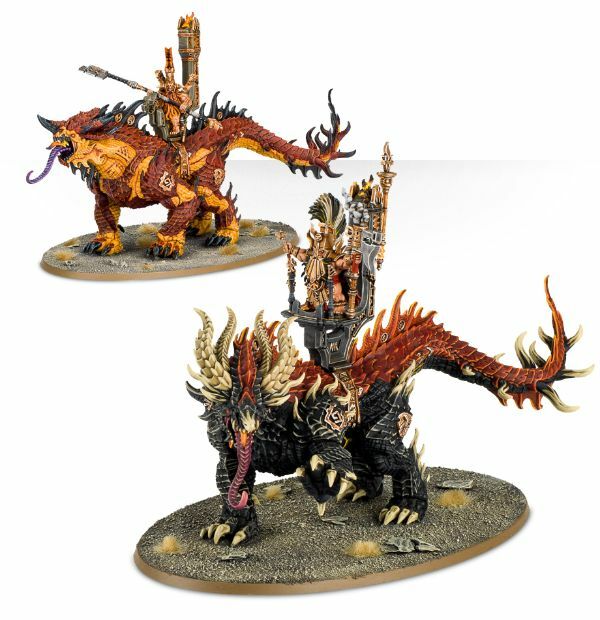 They're also available in a 2-pack, as well as bundled with various other Fyreslayers troops.